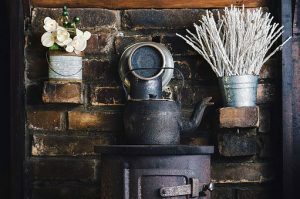 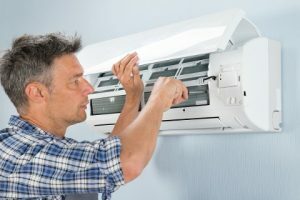 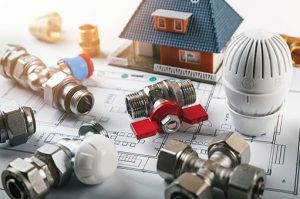 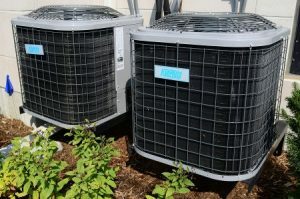 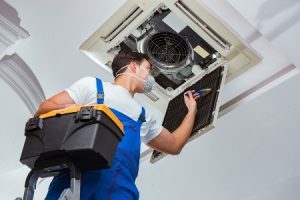 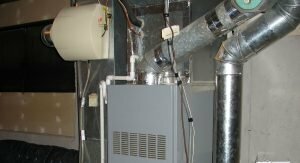 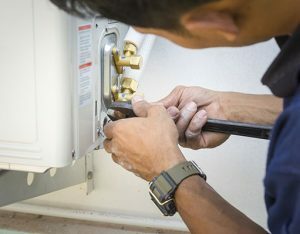 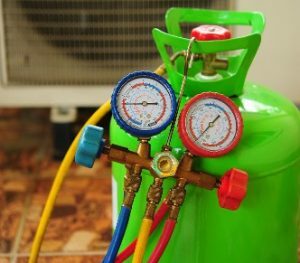 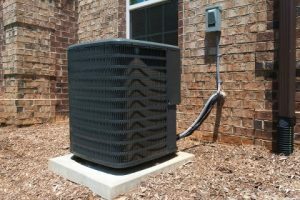 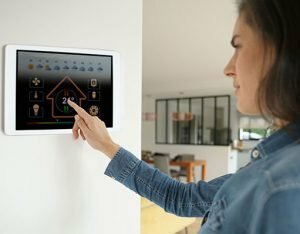 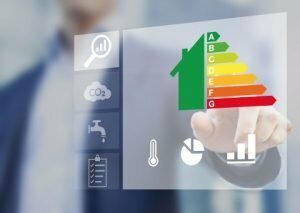 Heat Pump vs Furnace: Which One Saves You the Most Money? 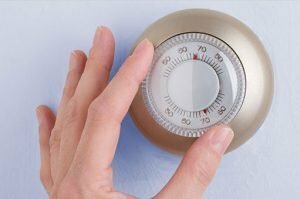 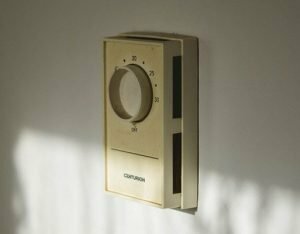 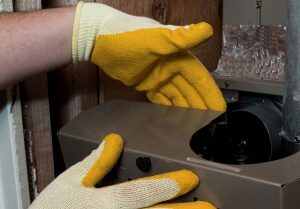 Electric vs Gas Furnace: Which Is Best for an Oklahoma Winter? 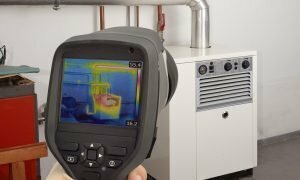 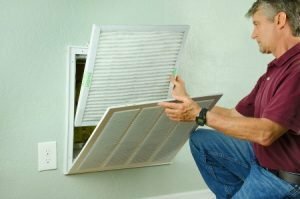 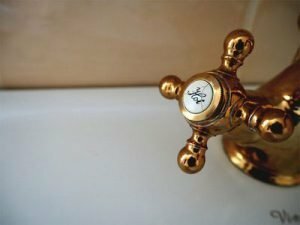 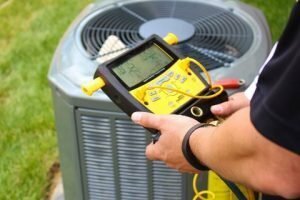 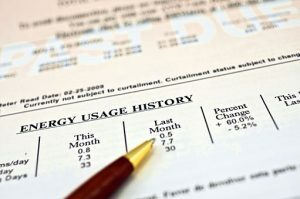 Goodman Furnace Prices: What’s the Total Cost I Should Expect to Pay?